A formal event or party is a nice break from the day to day hustle and bustle of being at school. Plan ahead for your next special affair by ordering Pi Kappa Alpha Formal and Party Favors from Greek Gear. Invited guests look forward to a fraternity formal the same way they looked forward to prom in high school. Give them something to talk about long after the event has come and gone by ordering them special gifts. 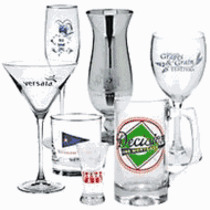 One party favor idea is a Design Your Own 13 oz Beverage Glass because it can be imprinted with a message of love, appreciation and welcome to your guests along with one of your fraternity images. The Design Your Own Bud Vase is a nice gift to offer your favorite ladies in sororities on campus who regularly attend your events. If you plan to honor VIPs or visitors from headquarters at your upcoming formal, consider ordering them awards. Yes we have those too -- click to the "Design Your Own Paddles and Picture Frames" link on the main menu. 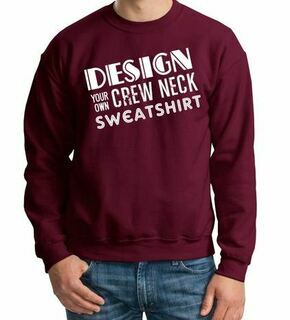 Everyone loves to receive a gift that has his or her name on it. You and your guests will have a ball at your next formal. Celebrate and show appreciation for everyone in attendance by ordering them Pi Kappa Alpha Formal and Party Favors. Pi Kappa Alpha Formal & Party FavorsThe Greatest Selection. Period.